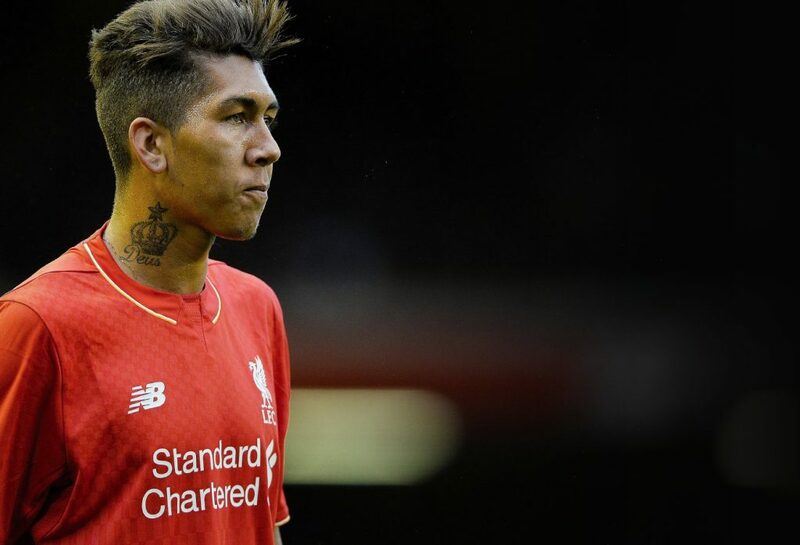 Liverpool travel to South Wales on Saturday for a lunch-time kick-off against Swansea City in the Premier League. 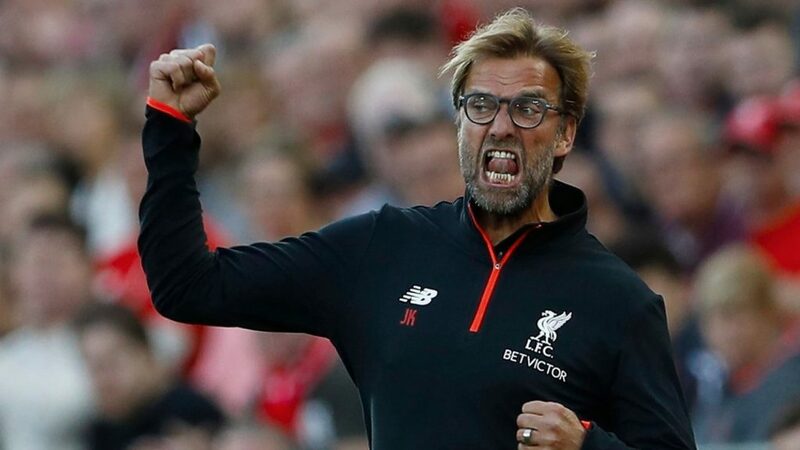 It’s a top four v bottom four clash based on the current table but manager Jürgen Klopp has had a good look at the opponents and believes the league table does not reflect Swansea’s performances so far this season. The Welsh side currently sit a point above the relegation spaces, fourth from bottom with just one win all season. Liverpool are fourth from top having just one defeat all season. Swansea’s W1 D1 L4 is effectively the reverse of Liverpool’s W4 D1 L1 record so far. On the face of it Liverpool, coming off the back of that 5-1 home win last Saturday, seem favourites to win but they are up against a side who will be desperate to stop their slide and a manager whose job is on the line. Form suggests Liverpool will win, but that’s exactly the opposite of the result the Reds will get should they show any signs of complacency. Klopp is able to choose whether to bring Dejan Lovren back into his side after the defender recovered from a virus that kept him out of last weekend’s 5-1 demolition of Hull City. The boss may opt to stick with Ragnar Klavan. Divock Origi is a doubt with a minor foot problem. Swansea City’s under fire manager Francesco Guidolin awaits news on defender Federico Fernandez, a minor groin injury preventing him from taking part in the defeat against Manchester City last weekend. Nathan Dyer is set to miss out, an ankle injury the cause of his absence. The fixture last season saw Swansea beat a heavily changed Liverpool side 3-1, the Reds preparing for the Europa League final. The previous eight League and cup meetings at Swansea’s Liberty Stadium home saw the Welsh side unable to win, just two of those eight ending without defeat. Liverpool’s league record at the Liberty hasn’t been great – just one win in their five Premier League games on that ground, the 1-0 victory the season before last. 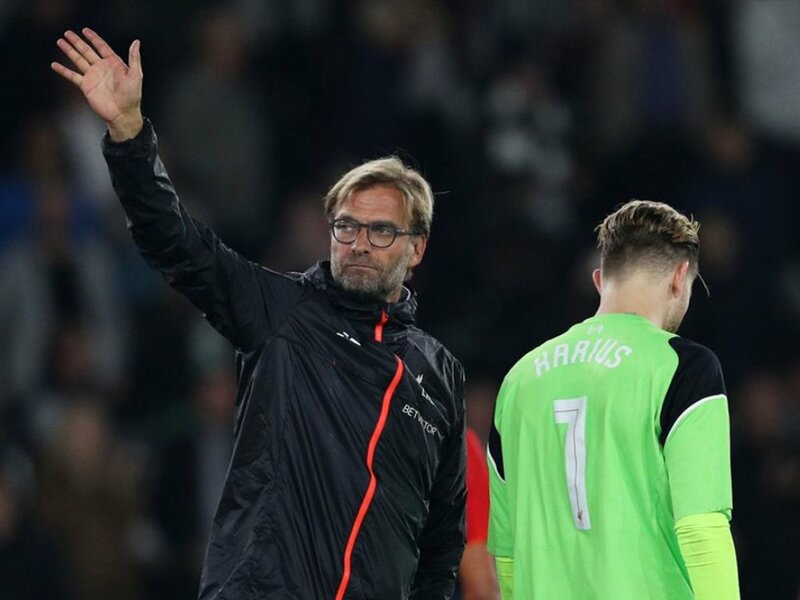 The Reds are yet to keep a clean sheet in a League match this season, Loris Karius likely to get the nod again to try and change that, Klopp expected to overlook Simon Mignolet once more to give the German summer signing his second League start. The lack of a clean sheet is being somewhat made up for by Liverpool’s ability to keep finding the net. In their six League games and two EFL Cup games the Reds have scored 24 times – this is the most the club has scored by this stage of the season since 1895 – the club just three years old at the time. Since Jürgen Klopp took over as manager just under a year ago no other top flight club has scored as many goals as his Liverpool side. A mixture of players have brought Liverpool 71 goals in less than a year, Klopp’s LFC anniversary, like his arrival, is during the international break, October 8th. Ex-Reds vice-captain Jamie Carragher stressed the importance of picking up a win ahead of an international break. 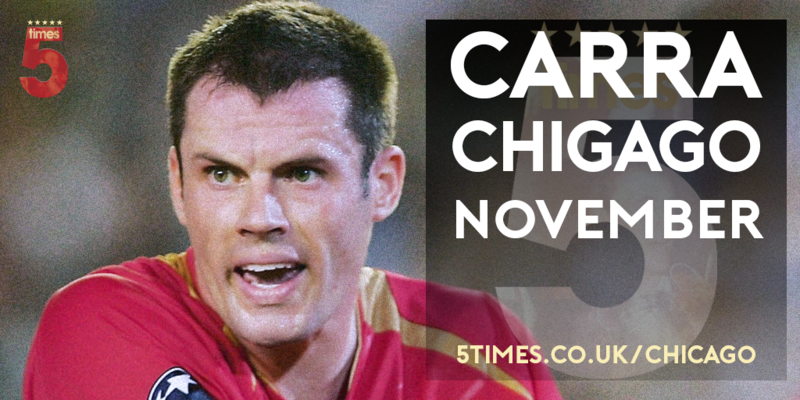 Speaking to the 5Times Podcast, Carragher said: “I think it’s not just now but even when I was playing – just before an international break it’s vital to get something. “I think three points is what everyone wants,” he said. “It’ll be a nightmare if we don’t pick any points up but you certainly don’t want to go into the international break on the back of a defeat. Swansea fans have grown increasingly disillusioned with their manager Guidolin and reports suggest it’s not just the fans who are falling out with him. “Are their players going to be fighting for the manager?” Carra asked. “There’s reports maybe the players are not too happy with him, or is it maybe a lack of confidence now – or is the manager going to get a performance out of them? Meanwhile former Swansea striker Lee Trundle, also speaking on the 5Times Podcast, gave his views of what the Reds can expect from his old club: “I think these types of game are better for us,” Trundle said. “You’re having the likes of Man City, the likes of Liverpool, coming into town and the pressure is off you a little bit. Despite that opportunity to play without letting the pressure get to them, Trundle acknowledges that Swansea can expect a difficult contest. “The pressure is off us but the way Liverpool are playing at the moment and the form that they’re in they’re not a side we want to welcome to the Liberty because we know we’re in for a tough afternoon. “On Saturday it’s going to be a completely different game [to last season] where we’re going to be up against it. Klopp hasn’t forgotten last season’s defeat: “We lost there last year after a difficult week for us. We lost in the 90th minute to Villarreal, came back quite late and had to play there on Sunday lunchtime. “We had to make a lot of changes to the line-up. It was too much for us and we were not good. It was hard for us and we didn’t perform well. “We deserved the defeat but this time we want to deserve something else. “It wasn’t about a bad attitude last time, it was because of the intensity of the season. Klopp also said that the league table isn’t a fair reflection of how Swansea have played so far this season. “We have had enough time this season to analyse all our opponents properly. “We not only saw Swansea’s last game but nearly all their games,” he pointed out. “They have played better than what four points looks like. They are a good footballing side. “They have a clear plan with different options in their style of play. “You analyse the opponent and think: ‘they’re quite strong’. It’s been an unlucky situation for them to only have four points.